As is the case every year, Valentine’s Day is scheduled to feature an impressive array of new romance-based movies that are sure to charm couples and single people alike. Here are some of the best romantic movies scheduled for release in the buildup to Valentine’s. 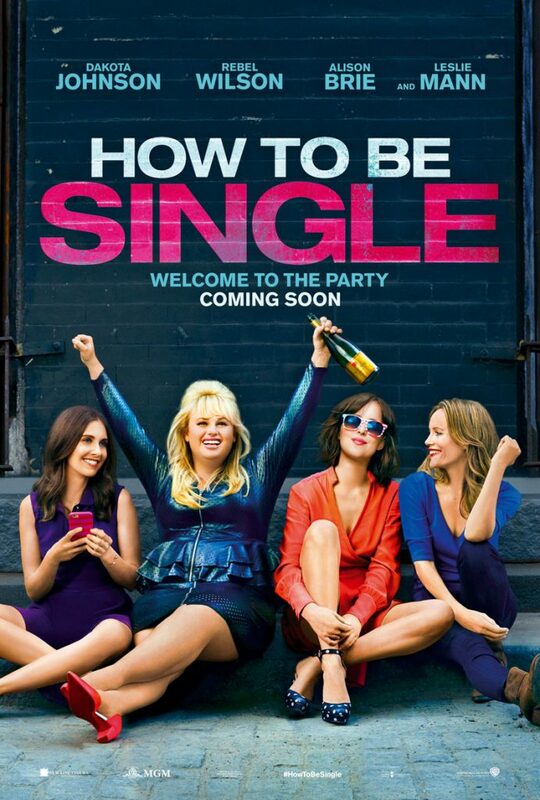 The movie, How to be Single, based on a novel of the same name, by Liz Tuccillo, of He’s Just Not That into You, tells the story of a bachelorette travelling the world to write a book about bachelorettes and her interactions with her closest friends. With a stellar ensemble cast that features the lovely, familiar faces of Dakota Johnson, Alison Brie, and Leslie Mann, How to be Single promises to be among the biggest attractions for movie-goers this Valentine’s. 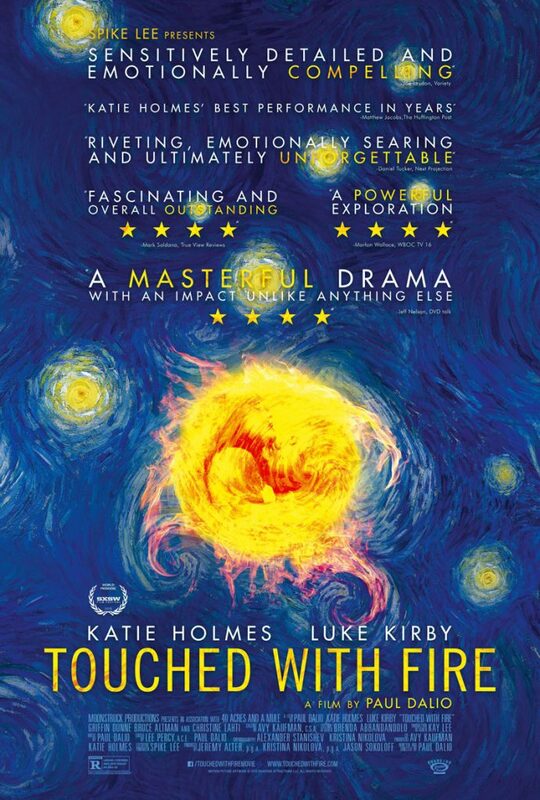 This is a dramatic romance movie that examines the power of love and how it affects our psyche through two bipolar poets who meet in a psychiatric clinic and immediately fall in love. As time goes on, their relationship begins to take a toll on their mental condition, forcing them to choose between their relationship and their sanity. The film is written and directed by Paul Dalio, and features Katie Holmes and Luke Kirby as its charming leads. This is a heartwarming story of two childhood friends who, though continuously reliant on each other, are distracted by life’s ebbs and flows from ever noticing the brewing romance between them. 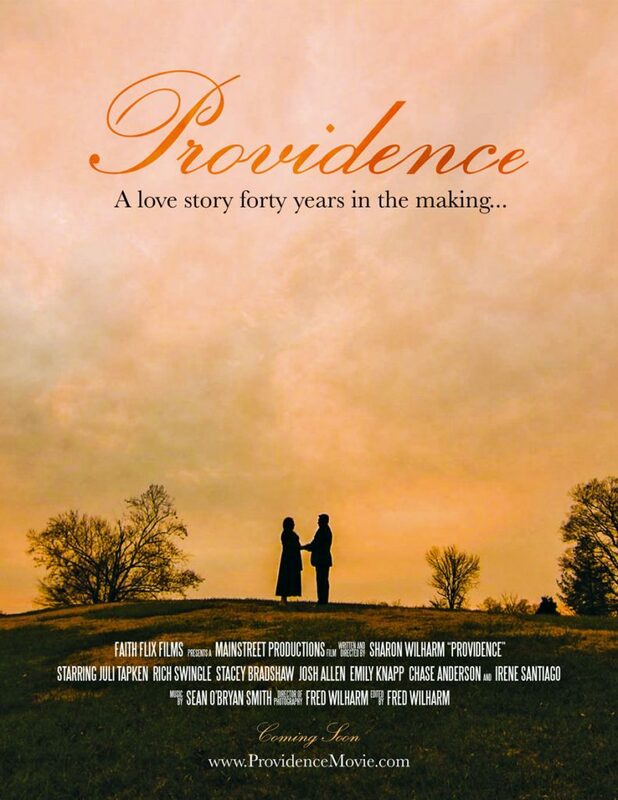 Marketed as a love story 40 years in the making, Providence provides a welcome reminder that there really is no expiry date for anything in life. The film is written and directed by Sharon Wilharm, and stars Juli Tapken and Rich Swingle. How far is one prepared to go for the sake of love? What makes us fall in love to begin with? These are the two major elements that The Choice seeks to analyze. The movie is an adaptation of Nikolas Sparks’ 2007 novel with the same name, which tells the story of two neighbours, played by Benjamin Walker and Teresa Palmer, who are an unlikely match, but are attracted to each other as soon as they meet for the first time. A parody of the famous novel, Pride and Prejudice, the film is set in 19th century England, where a mysterious plague has caused thousands to turn into zombies. The task of saving humanity is entrusted upon two lovers who belong to different social classes and who must set aside their differences and rekindle their love in order to defeat the zombies. The movie provides a light atmosphere for moviegoers on Valentine’s and features Lily James and Sam Riley along with Lena Heady and Charles Dance.